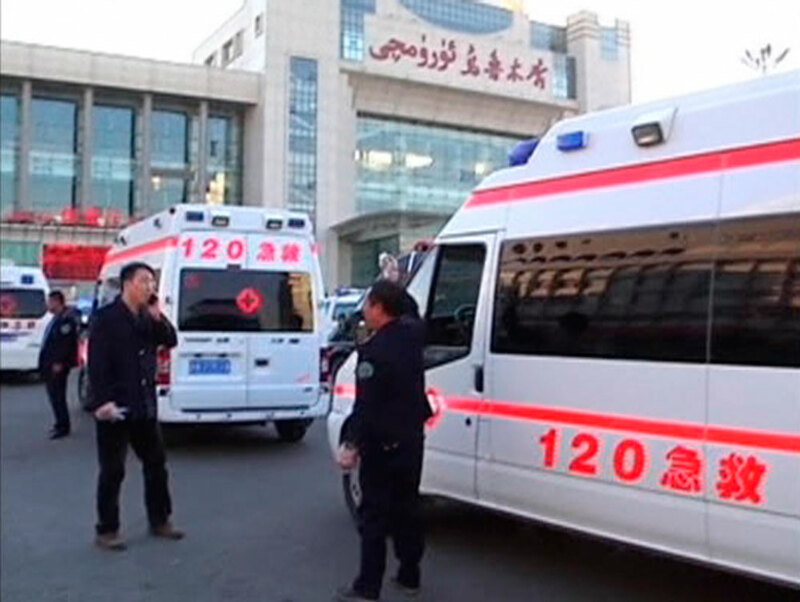 BEIJING - Chinese President Xi Jinping ordered a crackdown after a stabbing spree and explosion at a railway station in the restive Muslim-majority region of Xinjiang left three people dead and 79 wounded, state media said Thursday. 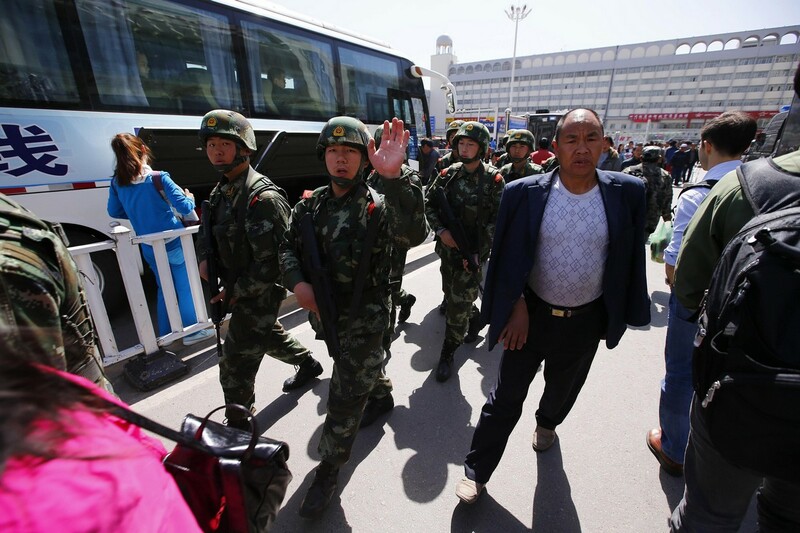 The violence came as Xi was wrapping up what state media characterised as an "inspection tour" of the volatile region in China's far west, during which he had called for a "strike-first" strategy to fight terrorism. 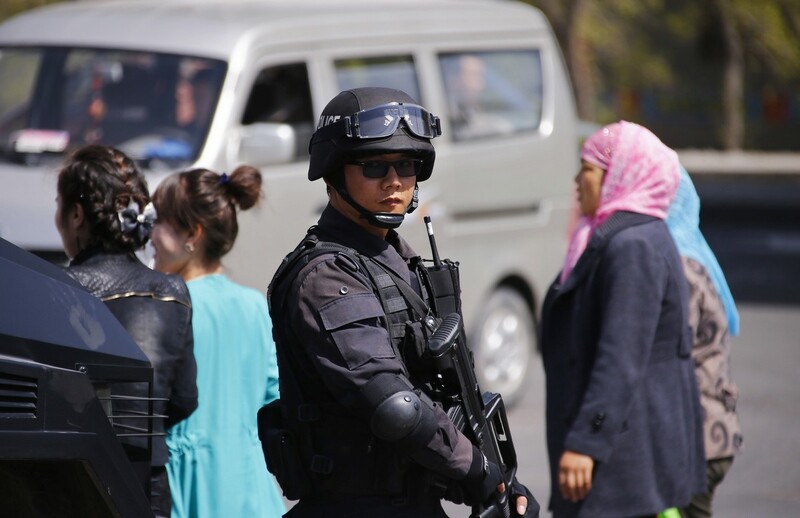 "The battle to combat violence and terrorism will not allow even a moment of slackness, and decisive actions must be taken to resolutely suppress the terrorists' rampant momentum," Xi said in comments published early Thursday by the official Xinhua news agency. 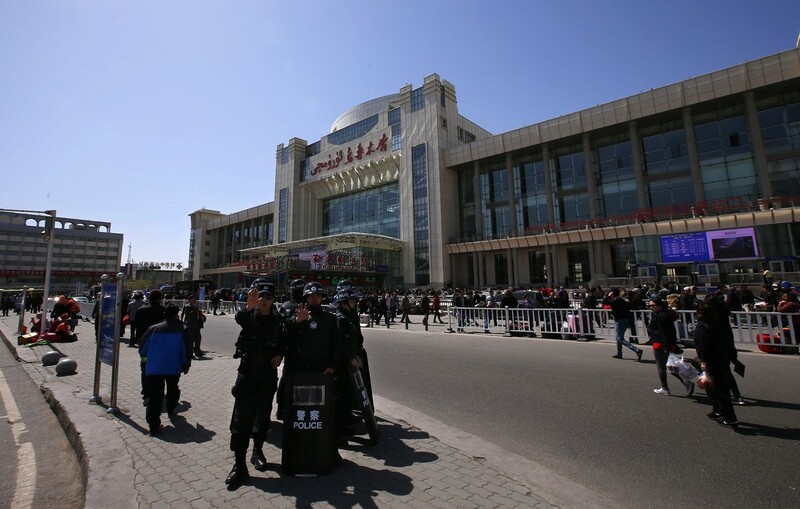 Xinhua earlier said attackers slashed people with knives and set off explosives at the southern railway station in Xinjiang's capital Urumqi on Wednesday evening. 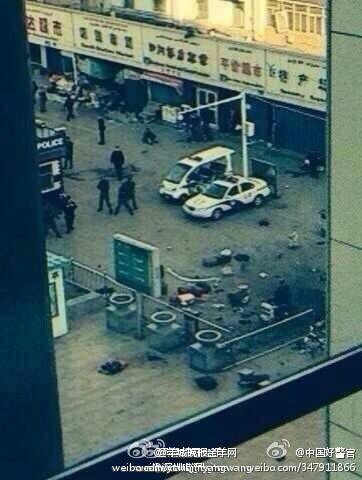 The agency called it a "violent terrorist attack", though so far no particular group has been blamed. 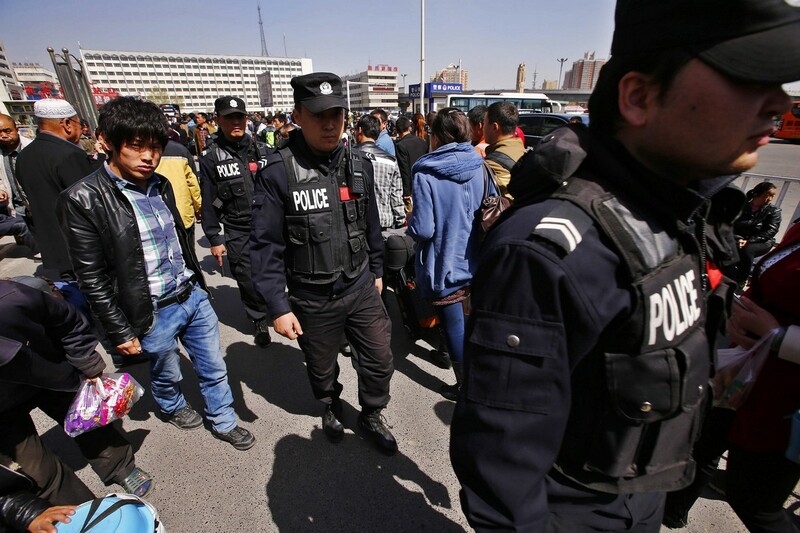 In the past, China has fingered what it calls religious extremists with support from outside groups, but is careful not to blame the region's ethnic Uighurs in general. 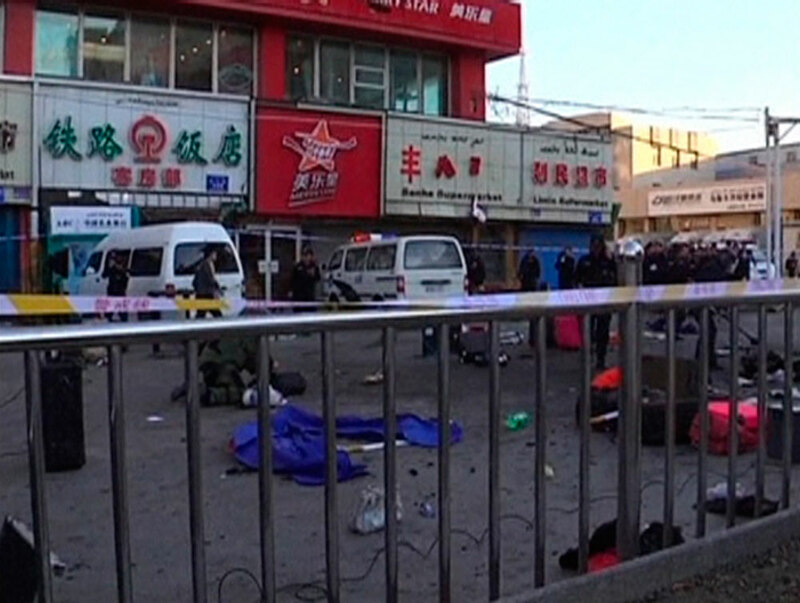 The mayhem came just two months after machete-wielding attackers rampaged through a railway station in the southern Chinese city of Kunming, killing 29 people and wounding 143 in what many in China dubbed the country's "9/11". 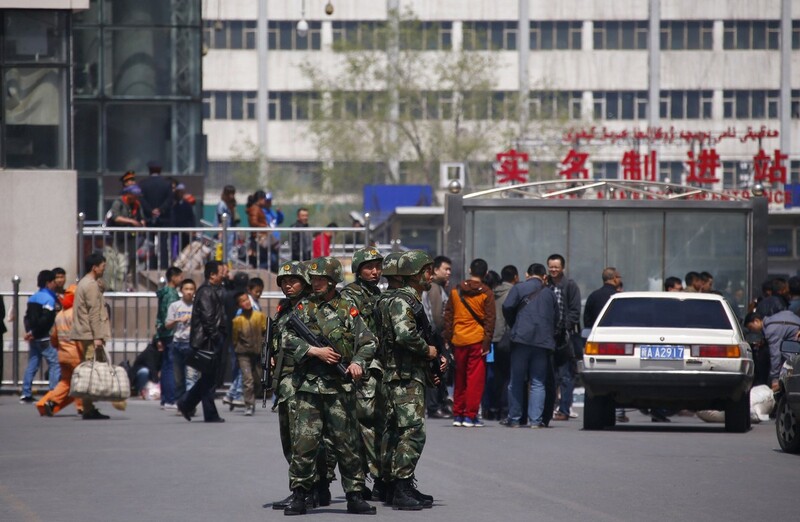 Dilxat Raxit, a spokesman for exile group the World Uyghur Congress, citing local sources, claimed more than 100 Uighurs were arrested in the aftermath of Wednesday's attack. 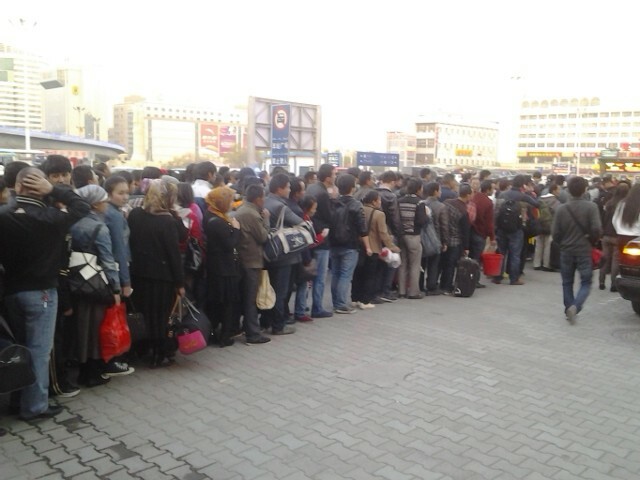 "Uighurs struggling between despair and survival expect Xi Jinping to come to East Turkestan to give constructive suggestions on improving the turbulent situation," he said in an e-mail, using the term for the region favoured by exile groups. 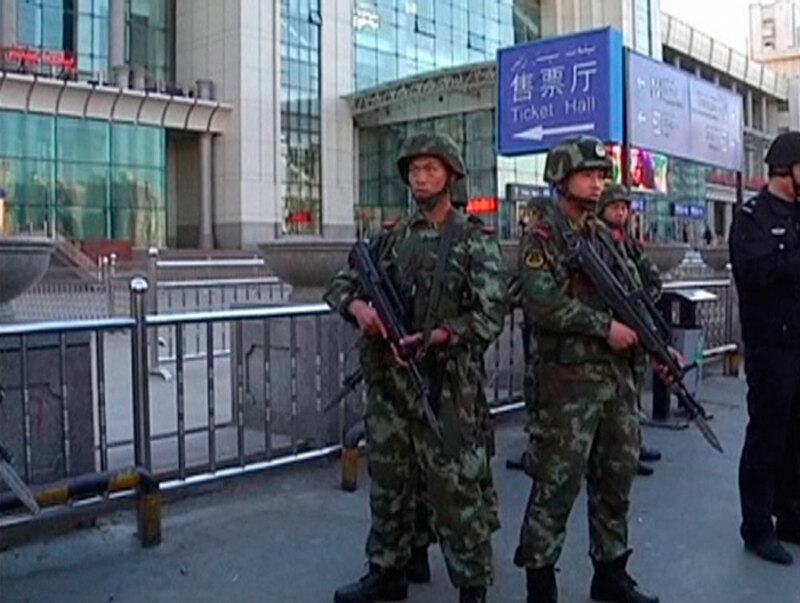 "However, the fact is Beijing continues encouraging armed suppression of Uighurs," he wrote. 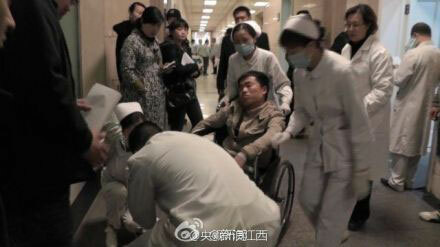 He suggested the situation remained volatile, as "any Chinese provocation would directly incite further turbulence". 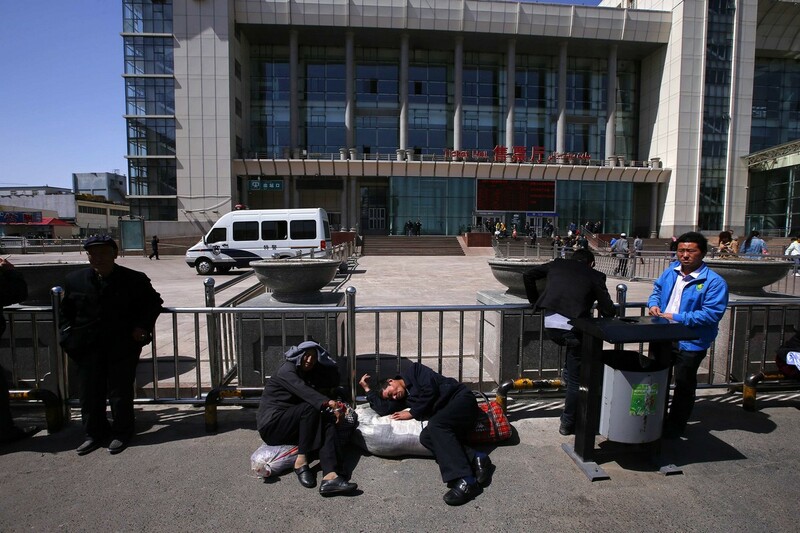 Xinjiang is a vast and nominally autonomous region where Uighurs are the largest ethnic group, though decades of migration to the area by China's dominant Han majority has fostered tensions. 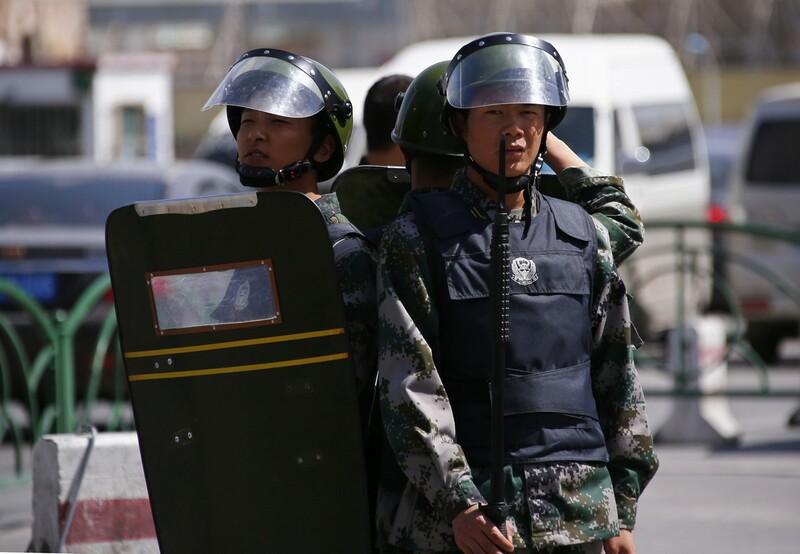 The area is periodically hit by deadly clashes that authorities blame on terrorists but which rights groups and analysts say are driven by cultural and religious repression as well as economic disparities. 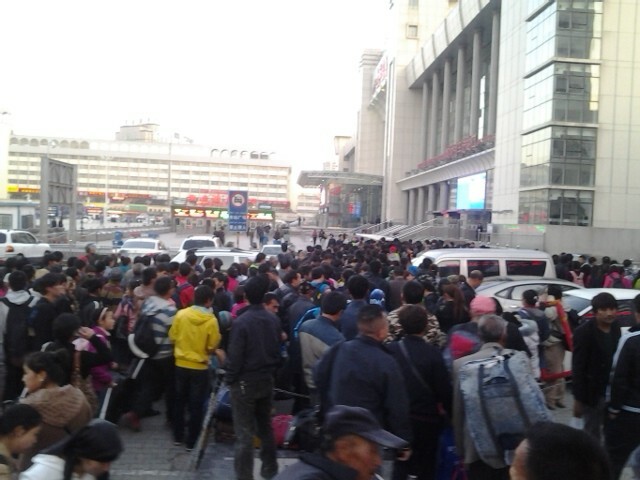 Explosives went off at 7:10 pm Wednesday, "centred around luggage left on the ground between the station exit and a public bus stop", Xinhua said, citing witnesses, without elaborating on the nature of the explosions. 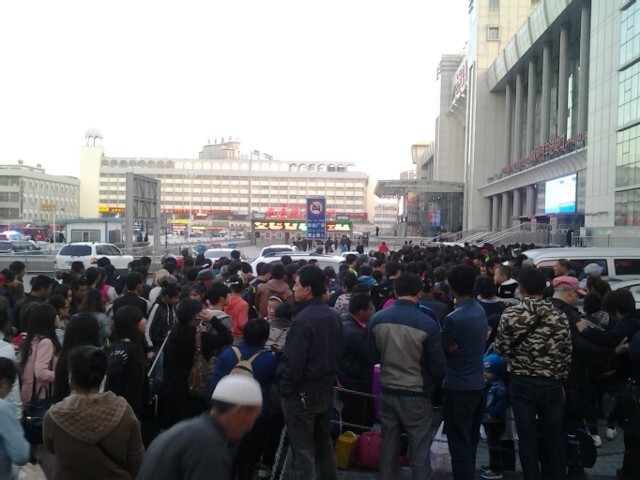 It quoted one witness, a bread vendor, as having heard two blasts. 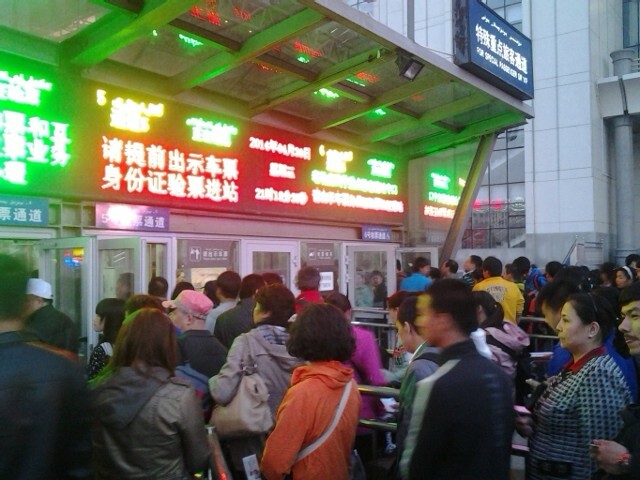 The station was closed after the incident and rail services suspended before being reopened at around 9:00 pm under the presence of armed police. 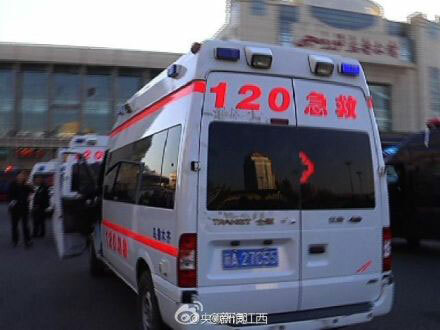 In another high-profile incident in October last year, three members of the same Xinjiang family crashed their car into tourists in Beijing's Tiananmen Square, killing two, before setting it on fire and dying in what authorities called a terrorist attack. 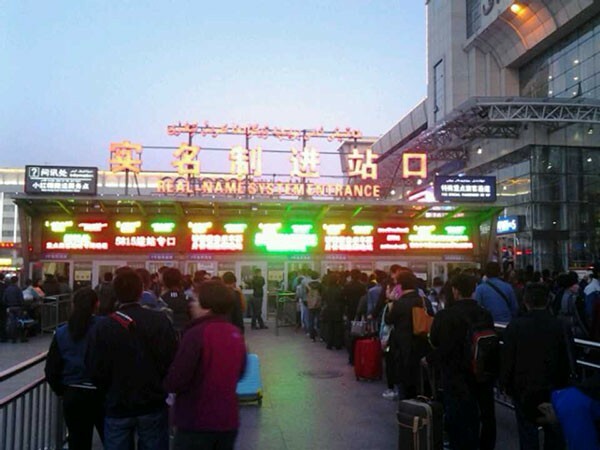 The timing of the latest incident came at a particularly sensitive and potentially embarrassing time for Xi, whose first visit to the region since taking power has received prominent coverage in state media. 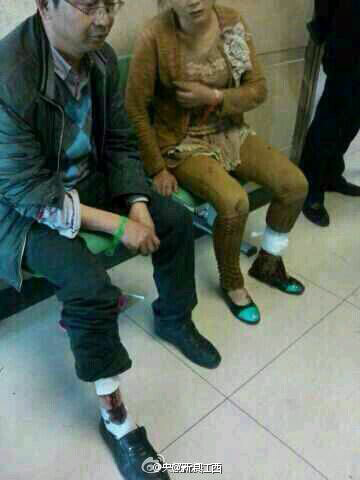 It was unclear if Xi was still in Xinjiang when the attack occurred. 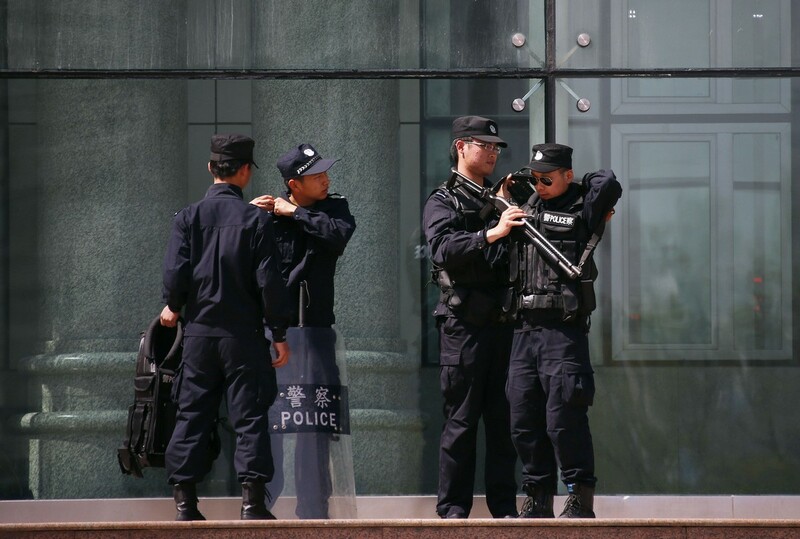 State television footage on Thursday morning showed Xi, clad in a black work jacket favoured by China's top leaders, meeting with law enforcement officials, ordinary residents and school children during the visit. 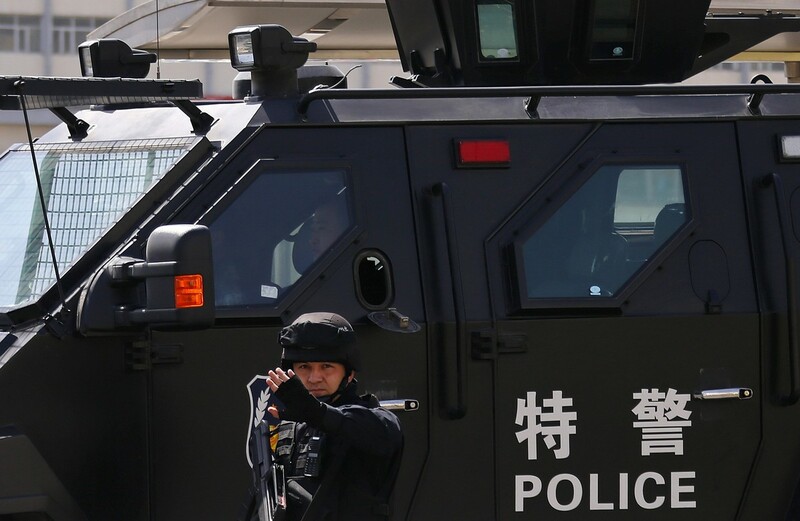 "Grassroots police stations are our fists and daggers so we must manage the basic level work well, care for our policemen, and you should protect yourselves well," Xi said while touring a police station. "I hope you can make excellent achievements in the future work of serving the people and maintaining social stability." Xi was also shown visiting a primary school, where he was greeted and given a traditional Uighur cap, or doppa, which was placed on his head. 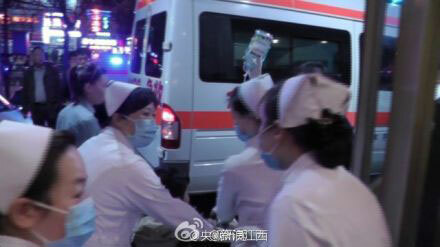 Online, users of China's Twitter-like microblog site Weibo expressed mixed views about the latest attack. 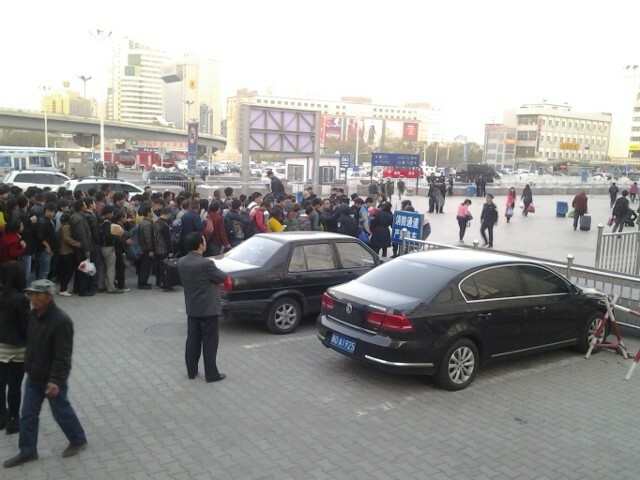 "We should love kind Xinjiang people and firmly strike evil terrorism!" one person said in a posting. 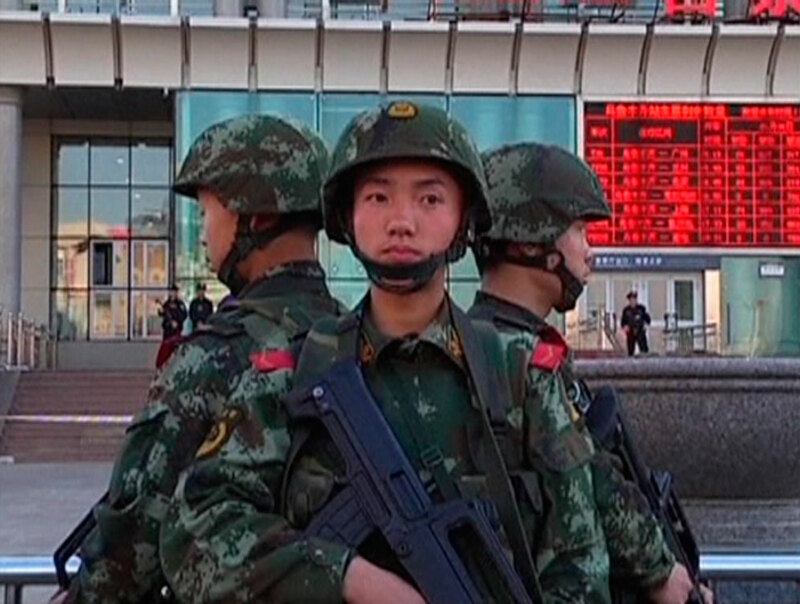 "(We) have to let the terrorists come to a bad end." 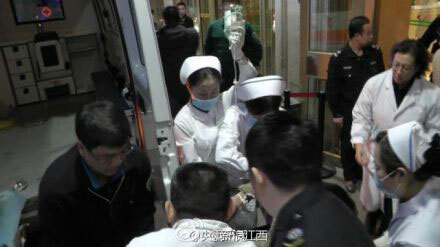 Another, however, took a critical view of authorities. 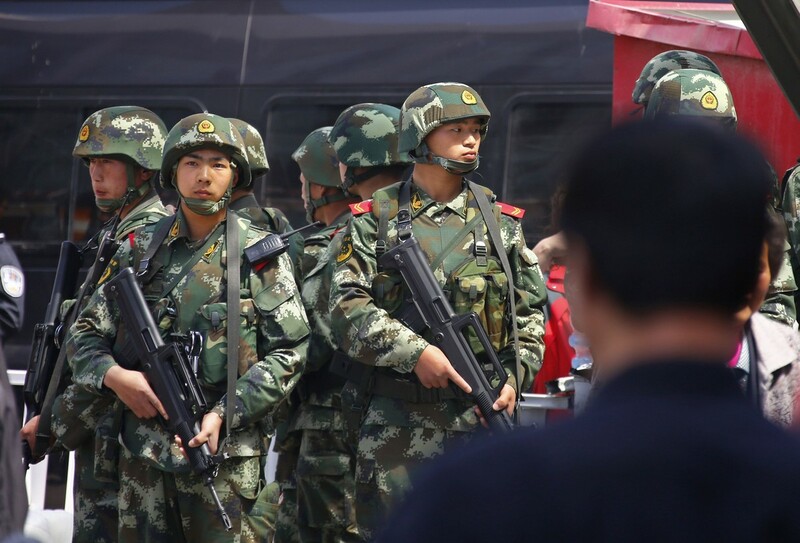 "If the CCP (Chinese Communist Party) doesn't improve people's well-being and win support from the majority, then counter-terrorism is a mission impossible," the post said.